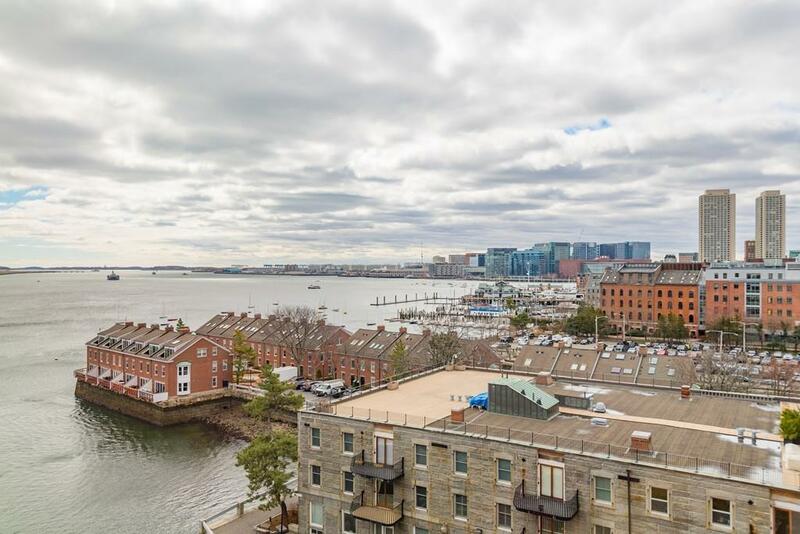 Single Floor residence on the Waterfront with commanding views of the Boston harbor, Brick accents, and ideal split floor plan. 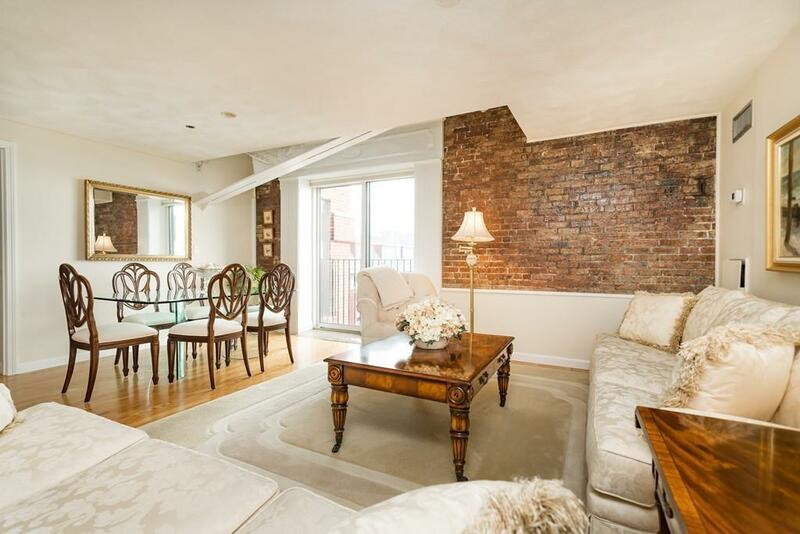 Expansive kitchen and breakfast bar, custom cabinets, granite & stainless steel appliances. 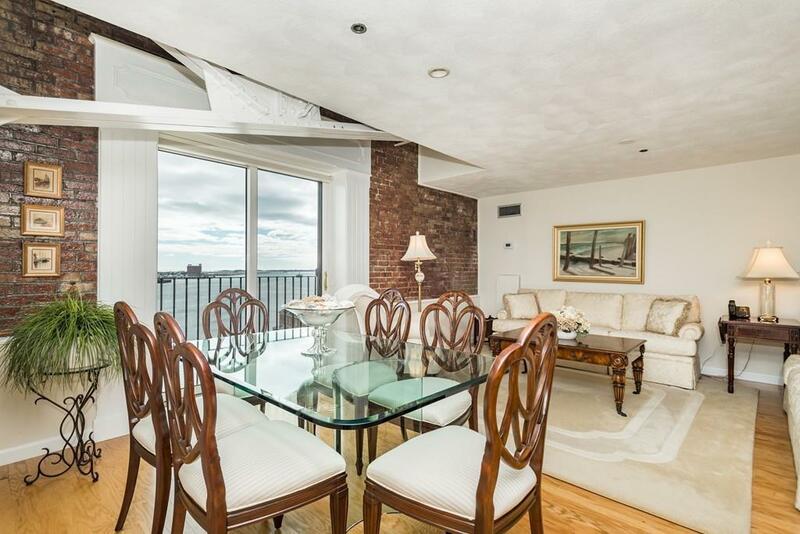 Open Living and Dining area features brick and beam, Juliet balcony with head-on views of the Harbor. Grand master bedroom with generous closets, "plus" area currently used as a den/home office, floor-to-ceiling window w/ views of harbor and city. Full Bathrooms have custom tile-work, updated vanities & lighting. Guest bedroom also offers striking views, large closet, and adjacent full bathroom. Other highlights include Washer/Dryer, Hardwood Floors, and Recessed Lighting. Rental & guest Garage parking available. 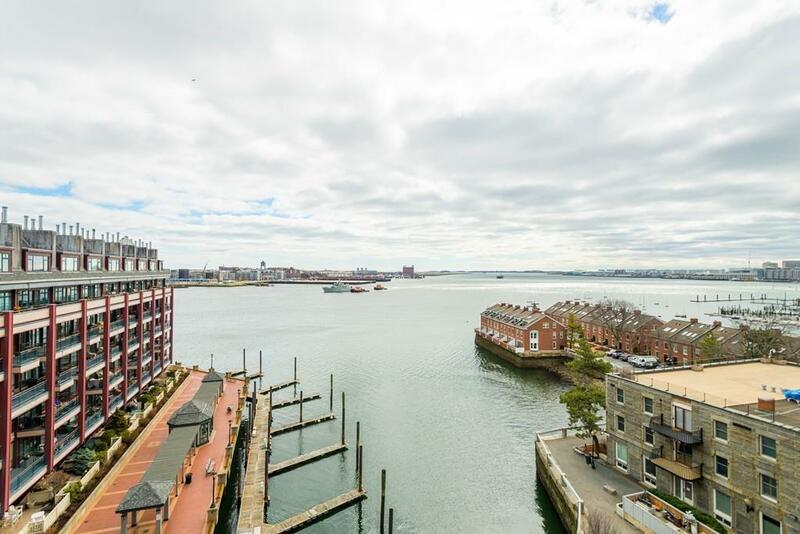 Lincoln Wharf, on Bostons harbor, has 24-hour concierge, fitness center, bicycle room, private storage and harbor-side garden. Dynamic location minutes to Downtown Boston, Faneuil Hall, Seaport, the North End, The Greenway, and major transportation points. Disclosures No Dogs Allowed in Building. Garage Parking Available For Rent Next Door At Prevailing Rates.